flight characteristics it is certain to please both the beginner as well as the advanced competitor. 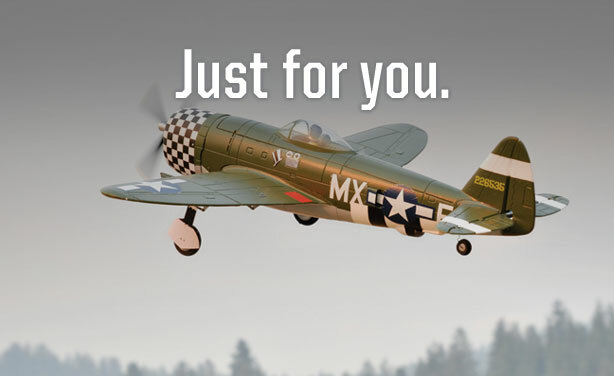 Designed for both precision and 3D style flying this plane is sure to out perform all other aircraft in its class. and an awesome power to weight ratio make this a plane you’ll want to fly every visit to the field! Wing Area 1625 sq. in.